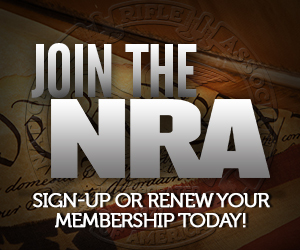 Alan Gura spoke about this some with us bloggers at the NRA convention this year. He is of the opinion the NRA is an expert at legislation and lobbying but that in our current situation civil rights lawsuits are most effective. This is not to say that we can’t have two or more solutions to the same problem but that we should recognize the the problem can be framed multiple ways and that depending upon the framing we change the solution set. And with those changing solution sets it may be that a different set of experts are needed. I tend to agree that the two tracts are complimentary. I believe the Heller ruling had a serious and positive affect on your average American’s view of gun ownership. I suspect McDonald will add to that. But I think both sets of expertise are going to be needed moving forward. Reason being that I don’t think the federal courts are willing to carve out as broad a right we’d like them to. There are some places I think they will need, shall we say, persuading. Which is the genesis of this idea. My only hope is that the various people of each expertise can find a way to work together.